DGM identification is identification of non-harzardous. DGM test is a report for product safety transport, so as to guide the air transport, this is mainly used to identiry if the goods is hazardous article or not. Before the goods are installed in the plane, it should be tested by DGM company. Then airlines can choose the proper type of shipment regards the condition of goods. 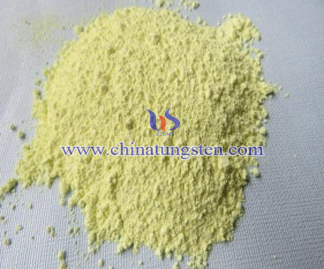 Regularly, powder product and liquid product should follow the DGM test before transport. 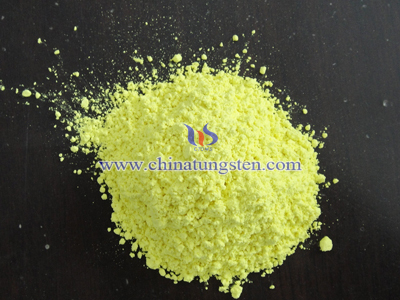 Tungsten oxide powder is a kind of powder, so it need to be tested before shipping by air. On the one hand, tungsten oxide is hazardous. It is very sensitive so it can be used to test nitrogen dioxide, ammonia gas and other toxic gas. 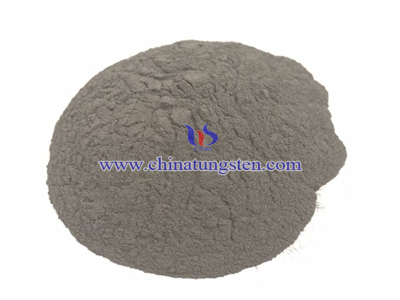 We have already produced tungsten oxide thin film gas sensor and tungsten oxide nanopowder sensor. The invention of nano sensor largely promote test efficiency for low concentrations of toxic gases. 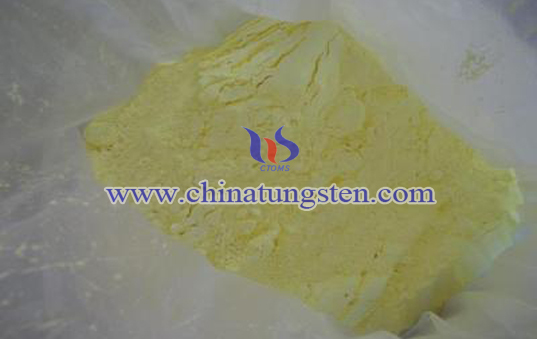 Apart from that, tungsten oxide has toxicity, make contact with tungsten compounds will stimulate the upper respiratory tract and deep respiratory tract. 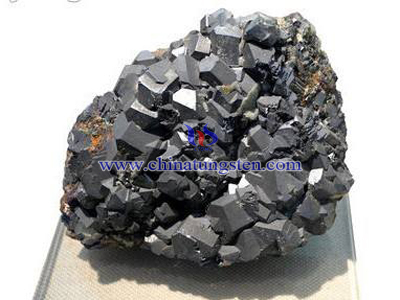 Affected by dust will cause bronchial asthma, gastrointestinal disorders. Also affecting the skin which causes tubercule and scales. 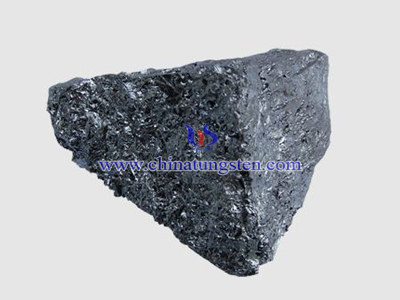 In America, the solubility limited for tungsten and tungsten soluble compounds is 1mg/m, insolubility of tungsten compounds is 5mg/m. Operators need to wear anti-poison respirator, gloves, glasses and garment of clean room to prevent dust leakage. So workers need to take body check and do the regular physical check.